The most common type of headache originates from tension, muscle stiffness or joint strain in the neck and upper thoracic region. Osteopaths, as primary health care practitioners, are trained to differentiate between headaches with common causes and those due to serious pathology. If you experience headaches regularly, keeping a headache diary can help identify these triggers and ultimately help them avoid them. 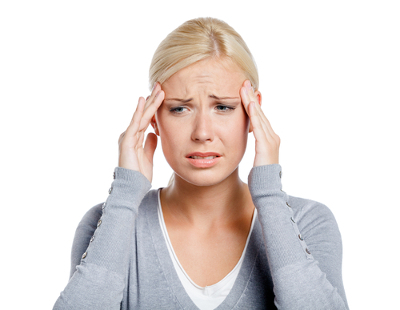 A headache diary allows you to record important details about your headaches, such as symptoms, frequency and other. This diary will provide your osteopath with important information.